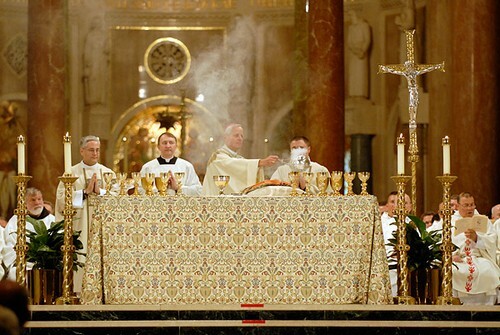 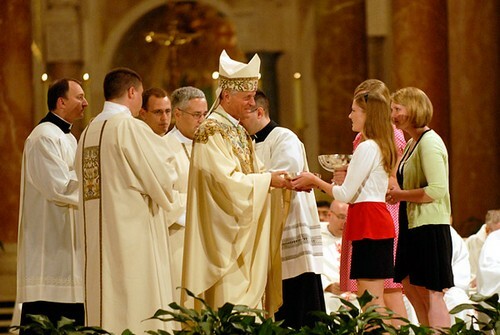 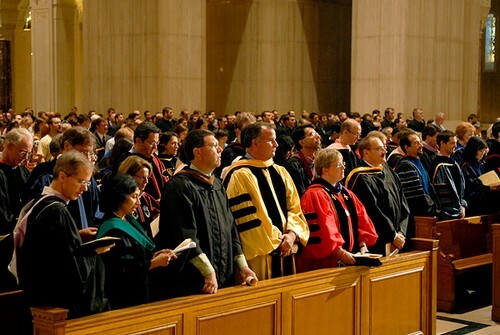 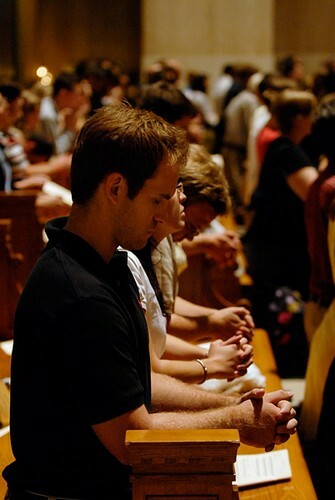 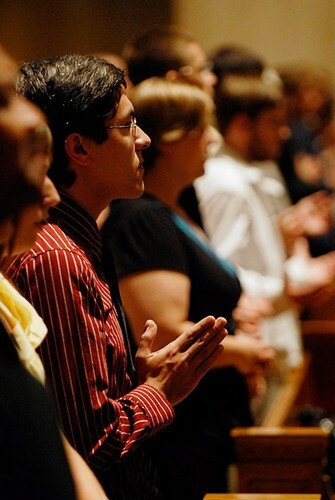 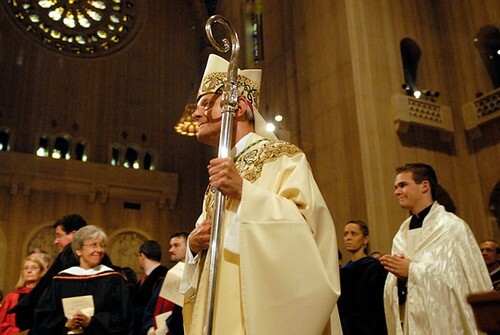 On Aug. 28, more than 2,000 people gathered in the Basilica of the National Shrine of the Immaculate Conception to celebrate the opening of the new academic year with Mass celebrated by Washington Archbishop Donald Wuerl. 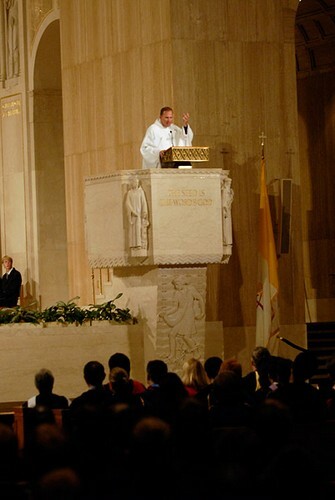 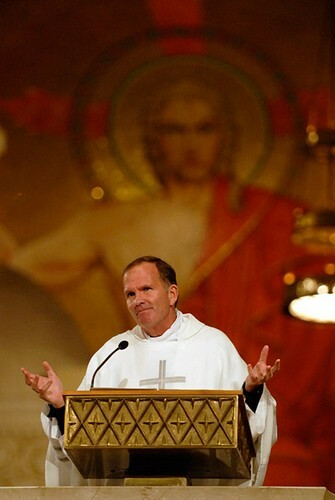 Father David O'Connell, university president, delivered the homily. 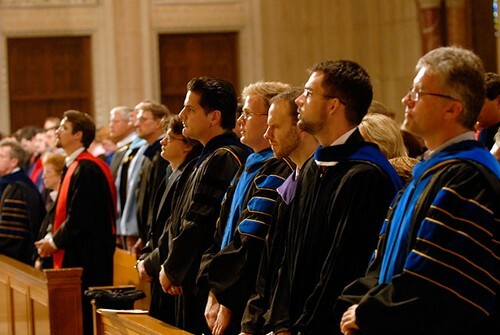 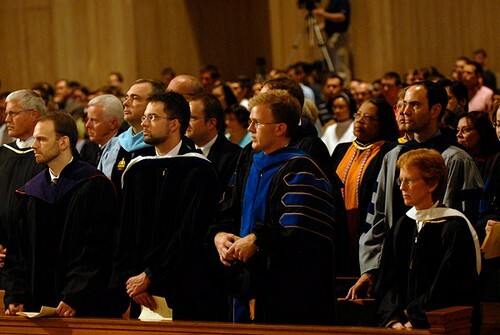 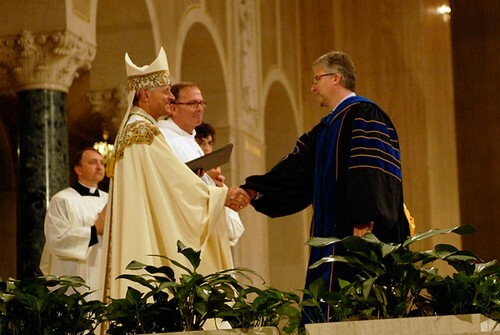 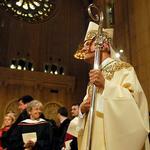 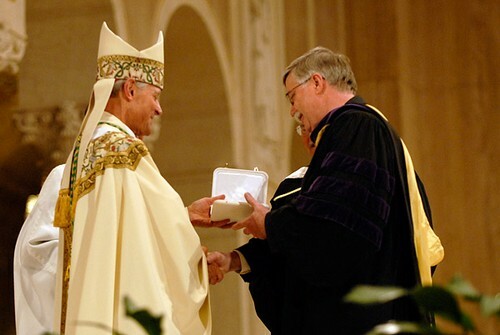 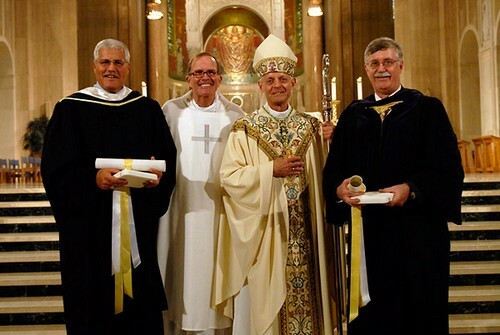 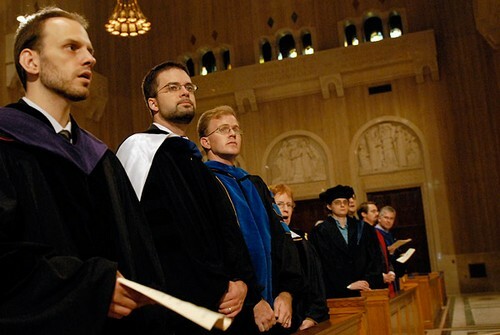 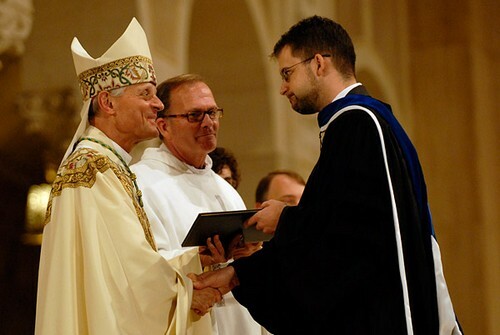 Several CUA professors received the canonical mission from Archbishop Wuerl. 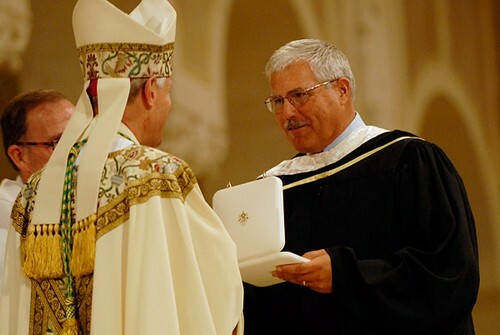 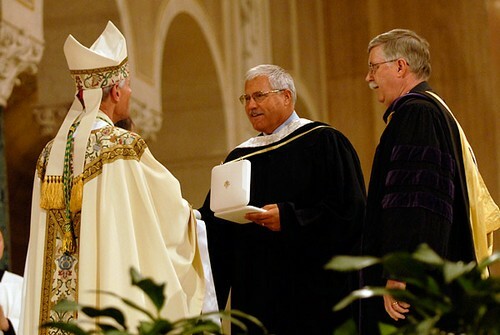 Two longtime CUA administrators – Frank Persico and Craig Parker – received papal honors (the Benemerenti Medal).